VICTORIA - The B.C. Prosecution Service released 12 recommendations Friday following an internal investigation into how it handled a murder prosecution that ended with a stay of proceedings. The review follows a lengthy court process to determine admissible evidence that B.C. Supreme Court Justice Douglas Thompson said was interrupted by “serious and extraordinary complications,” including new information and allegations by defence lawyer Kevin McCullough of police misconduct. 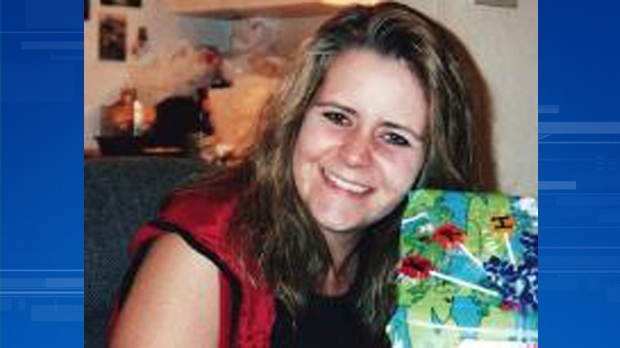 The body of 28-year-old Kristy Morrey was found inside her Port Alberni home in 2006. Court documents show Larry Darling, who was first cleared as a suspect, was charged with first-degree murder in 2015 following an undercover RCMP operation. 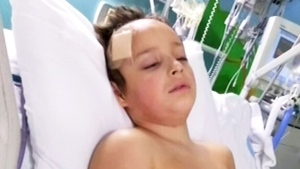 The operation is described in court documents as a “Mr. Big” sting that involved 109 scenarios between February and September 2015. “The linchpin of the Crown's case was a statement made by Mr. Darling to the 'crime boss' near the end of the Mr. Big operation,” the documents say. As the court process unfolded to determine admissible evidence, documents show McLaughlin alleged repeated instances of the RCMP not providing the Crown with important information. In December 2017, the judge said the failure on the part of the Crown to properly fulfil its disclosure obligations was rooted in it giving up control to the RCMP over decisions about relevance and privilege. In a May 1 letter to McCullough, a new prosecutor appointed to the case said he was approached by Morrey's aunt, who said she had found a letter among Kristy's belongings describing the dynamic in her relationship with Darling in 2006. “Mary went on to advise me that she had raised the existence of this document with a 'previous prosecutor.' She advised that the 'other prosecutor' had not seemed interested in receipt of the document and told Mary not to tell him about it because, 'if he knew about it he would have to disclose it,' ” the letter says. A publication ban was lifted on the letter in response to a request by the Vancouver Sun. The prosecution service says charges were stayed in June after it received additional information from investigators and concluded the charge approval standard had not been met. The service says in a statement that it recognizes that issues of case management, disclosure and the handling of exhibits and evidence created “challenges” in the case. Senior Crown counsel Robert Wright, who led the review at the request of the Ministry of the Attorney General, is calling for increased staffing, ensuring all required disclosure is received before charges are approved and that Crown counsel is involved early in a criminal investigation. 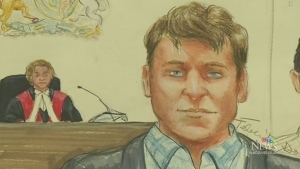 McCullough said in an interview that the review did not appear to directly address his concerns about police conduct, nor conduct by Crown that was disclosed after he filed for a stay application. “Those two things were central in my view to what I thought was going to be a comprehensive review of the 'what went wrong.' Without reviewing the conduct of Crown counsel, to produce a set of recommendations on a Friday afternoon that do not deal with those two things, strikes me as odd,” McCullough said. The prosecution service put out a media release listing Wright's recommendation but it declined a request for a copy of the full review, saying it is an internal document that includes confidential case-related information. Spokesman Dan McLaughlin said in an email that Wright's mandate was to review the handling of the file in order to identify any lessons learned. “Mr. Wright's recommendations provide a solid basis for future improvements,” he said, adding the prosecution service will be taking steps to implement the changes that aren't already part of standard file management practices. He said that although Wright played a limited advisory role to RCMP in the early stages of the murder investigation, it does not believe that disqualified him from being able to review the file objectively.